Urban living means proximity to a lively street culture, top-tier amenities, entertainment and recreational facilities, and the best shopping money can buy. Living in the location of King West in Toronto fills the bill. It is a known haven, akin to New York’s Soho, that promises art lovers and trendy souls the experience of a lifetime. If you want colorful and picturesque, and love people watching, this is the place to be. 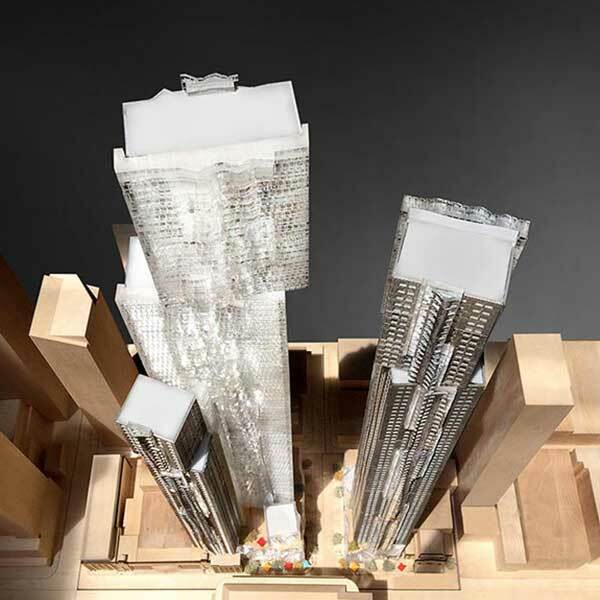 No wonder it was chosen by Projectcore, Inc. for the upcoming master plan showcase of Mirvish + Gehry. It is in a neighborhood location that easily accommodates any life style from singles, couples to families. Luxury and innovation of design will be the hallmarks of the project, a perfect complement to the growing gentrification of the region. Residents will love being in the center of everything. Young urban professionals are already on the waiting list. They want to be close to downtown and the dynamic Entertainment District locations. The night life of your dreams is a hop, skip, and a jump away. Shopping and business services are close at hand or available with a short bus ride. Mass transit is within easy reach so that residents can enjoy every amenity of a metropolitan city. 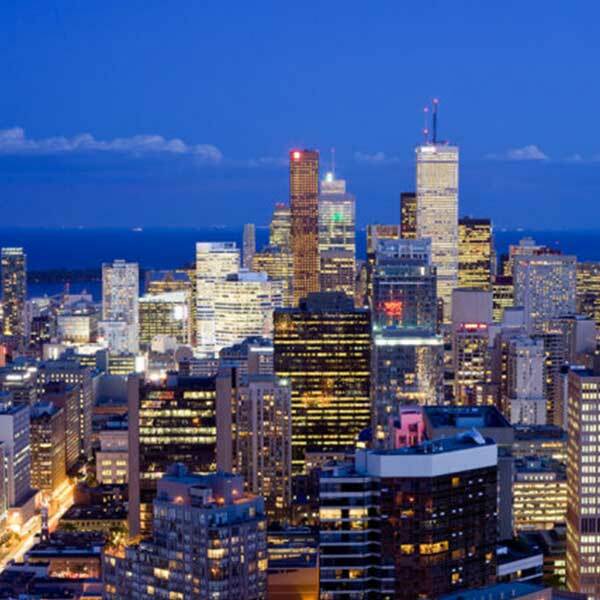 King West is a destination of choice for urbanites with a penchant for fun and frolic. It is widely known for hosting the Toronto International Film Festival that takes place every September. You will also find the TIFF Lighthouse Box Theatre ensconced between the ultramodern array of luxury condos such as those in the Mirvish + Gehry condo mixed-use multi-tower complex. Also within walking distance are fabulous shops, bookstores, hotels, fitness facilities, galleries, bars, bakeries, supermarkets, and cafes. You have much from which to choose to fill your day with excitement. Clubs are super popular with locals and the most trending are in the neighborhood. Art lovers will be drawn to the Mirvish Collection, a public gallery showcasing the theatre mogul’s stellar collection of contemporary painting and sculpture. It is on the OCAD grounds, a new satellite campus that is home to the Princess of Wales Centre. 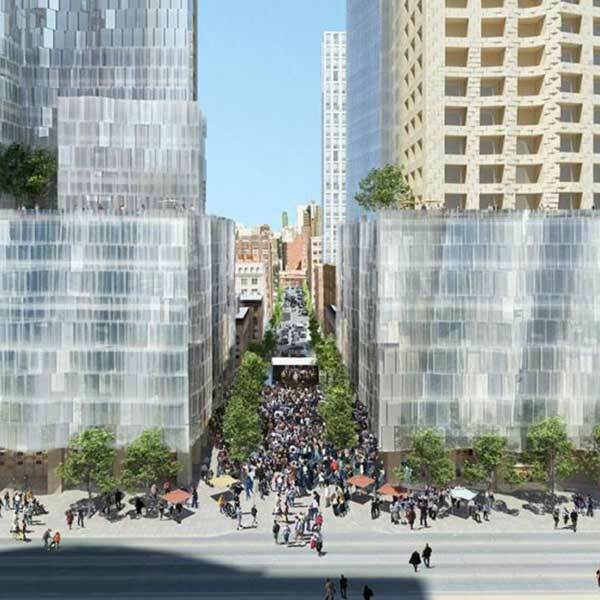 Convenience is the order of the day at the Mirvish & Gehry condos. The master plan includes a multitude of commercial and retail spaces for added amenities. 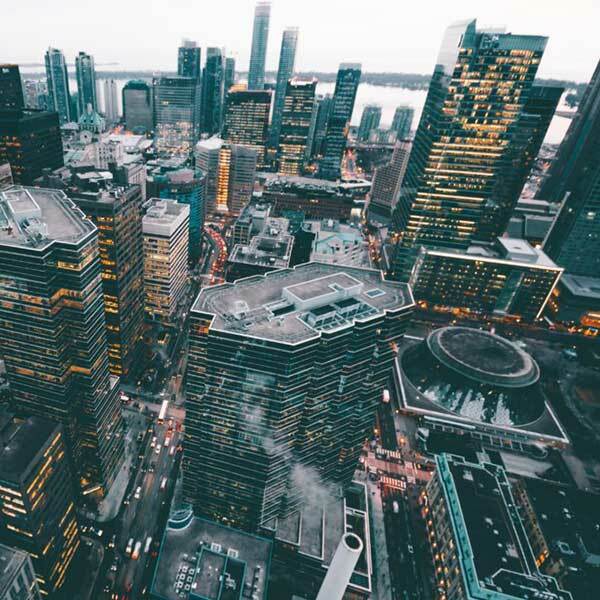 Mixed use is the latest trend in construction with its focus on building the neighborhood economy. Proximity to parks and green spaces is also a necessity for Toronto Residents. You can walk by soaring skyscrapers and pass the finest restaurants and beauty/fitness locations along the way to St. Andrews Playground or Stanley Park. On or off the “party streets” you will be in the heart of the most progressive urban oasis. Hop on the subway (TTC and Go stations are in the vicinity) or go to Kensington Market for a change of pace. To go farther afield, the Gardiner Freeway is within easy reach for motorists. Old Toronto, Chinatown, the Harbourfront, and other regions are all your playgrounds.